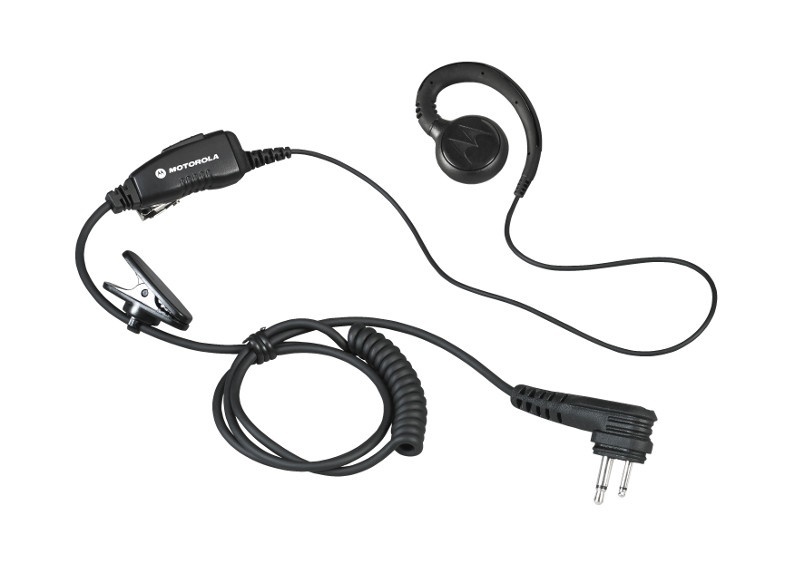 The Motorola RMM2050 2 Pack Two Way Radio Bundle gives you the start you need with instant communication. This combo pack of two way radios is ready to work right out of the box and offers simple push-to-talk communication. This package of 2 RMM2050 walkie talkies is great for anyone who is looking to improve safety and work efficiency at their workplace. Enhance your package! Take a look below at the add-on options and then check the boxes right above the "Add to Cart" button to make your two way radio bundle even better! Looking for Other RMM2050 Radio Bundles? Look Below! If you are looking for other bundle quantities of RMM2050 two way radios, check out the links to other RMM2050 combo packs below! 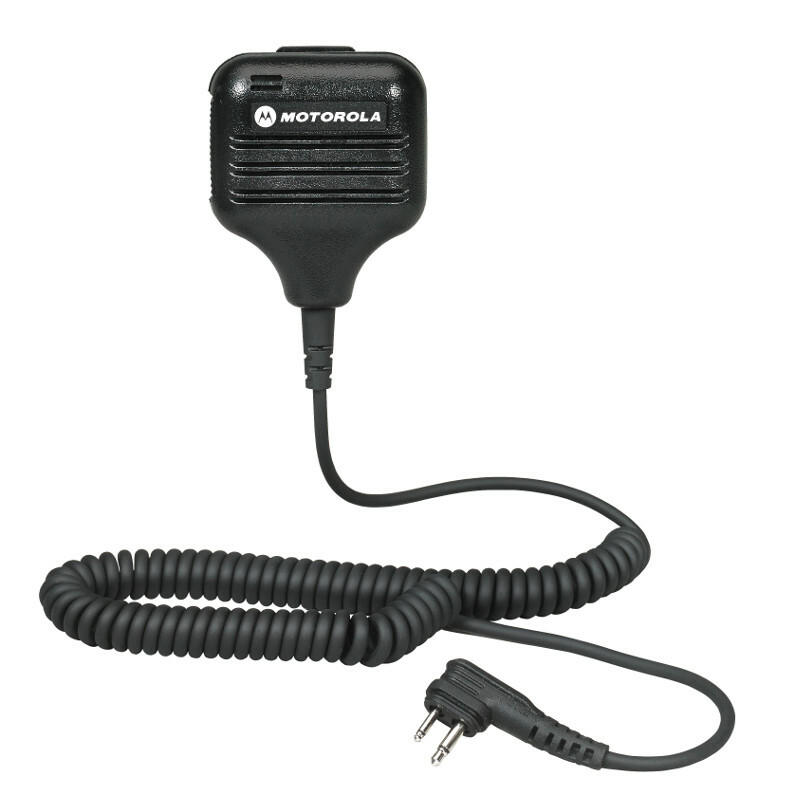 The Motorola RMM2050 is pre-loaded with all 5 license free MURS frequencies. The RMM2050 will arrive programed to the default settings of MURS frequencies on both channels. The chart below will show you the programming on the first 2 channels of this radio as well as the other 3 MURS frequencies which you can easily change the radio to use following simple instructions in the owners manual. Durable metal diecast chassis helps radios hold up under demanding conditions. The Motorola RM Series model RMM2050 meets Military 810 C, D, E, F and IP54/55 specifications for shock, rain, humidity, salt, fog, vibration, sand, dust, temperature shock, and high and low temperatures. This essentially means these radios will take a beating and makes them a top rated two way radio. While the RMM2050 radios aren't indestructible, they are designed to withstand a 5 foot drop on concrete, driving rains, and the dirtiest of environments making them the perfect choice for emergency two way radio communication. The RM Series model RMM2050 audio is 30% louder than previous Motorola XTN and AX models thanks to 2000mW audio output, speaker magnetic field reduction, wind-noise reduction and improved RF specifications. The speaker improvement on the RMM2050 makes communication clear. The Motorola RMM2050 rechargeable two way radios feature the standard LiIon battery (up to 15 hrs of life per charge with saver on, up to 12 hours if saver is turned off). The Lithium Ion battery that comes with your RMM2050 is lightweight yet powerful. The Motorola RM Series RMM2050 2-way radio come with a Two Year Full Replacement Warranty.